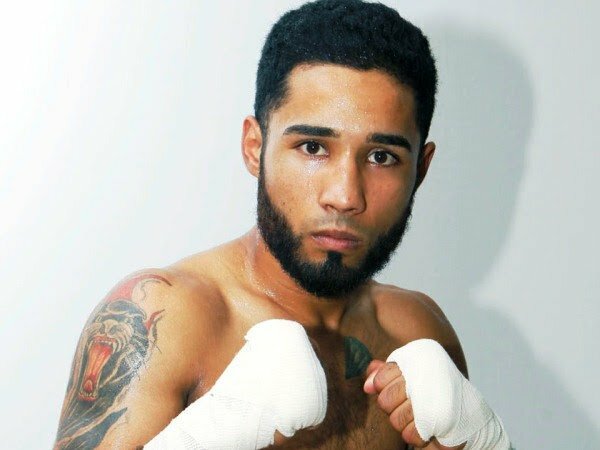 The World Boxing Council has been informed via the media that former WBC bantamweight world champion Luis Nery is scheduled to fight, which has caused great confusion within the world boxing community, as he’s currently suspended indefinitely by the WBC in accordance with the pronouncement of March 2. Along with his representatives, Luis Nery attended, an audience on March 9. During this hearing the position of the WBC was to reach a settlement, after considering the best way to help the boxer return to the ring. And also to contest the world championship of the World Boxing Council… eventually. WBC President Mauricio Sulaiman clearly put forward two options to Luis Nery. The first was for him to accept the conditions of the WBC, in order to correct the problems which led him to lose the world title. Or the second option, was for Nery to ignore the body… and pursue his career on a different path. Nery’s clarified that he would follow any regulation imposed by the WBC. We deeply regret the decision of Nery to fight while being suspended by the WBC. Due to this action it is clear that his decision has changed. There were files presented during Nery’s hearing, in which several serious failures were committed. Unfortunately we will not be able to address them, after Nery taking this course of action. Swedish middleweight Oliver Flodin (3-0) returns for his fourth professional contest against Nikoloz Gvajava (10-11-2, 7 KOs) on June 2 at the Swiss Life Hall in Hannover, Germany. Flodin, the 22 year-old from Jonkoping, is back in action following a unanimous points win over Aliaksandr Dzemka on April 21 at the Gardehov in Sundsvall. ‘Wiseguy’, competing for the first time over six rounds, can expect a tough test from Gvajava, who held countryman Daniel Hartvig to a hard-fought draw in April 2016. “I’m really looking forward to getting back in the ring and fighting in Hanover. There is always a good atmosphere when I box in Germany,” said Flodin. “I was pleased with my last fight but there is always room for improvement, and I hope to produce an even better performance against Gvajava on June 2. “I have not seen the fight between Hartvig and Gvajava but my manager Wally, who also worked with Daniel, knows my opponent well and we will put together a game plan to win.